Lenovo is planning to host an event in India on September 19 to launch its latest Moto E3. This third generation mobile from Motorola will be on vending from later this month in India. It is announced back in July as a smartphone with basic specification within the budget segment. The new mobile is said to be the final lineup after the launch of Moto Z, Moto G4 and Moto E3 this year. Motorola earlier releases Moto E did well in the market whereas Moto E2 failed to claim a decent response. Released in the UK back in July this year, Moto E3 design resembles Moto G4 and G4 plus Smartphones. Powered by 1.0GHz MediaTek quad-core chipset, Moto E3 runs on Android 6.0 Marshmallow. The device sports a RAM of 1GB paired with an internal memory of 8GB and is expandable up to 32GB via provided microSD slot. The smartphone features a screen size of 5-inch with IPS display and 720 x 1280 pixel resolution. 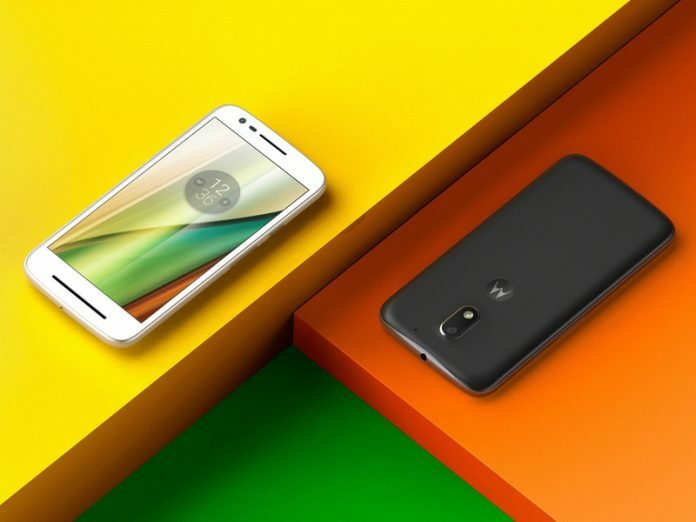 Moto E3 packs an 8MP primary camera, and a 5MP selfie shooter is provided in the front. Connectivity options for the mobile include GPS, Bluetooth, Wi-Fi, 3G, and 4G. The handset ships with a dynamic battery of 2800mAh battery. Moto E3 comes out with another variant named Moto E3 Power and is spotted recently. Moto E3 power comes with a dynamic battery of 3500mAh, 16GB storage coupled with 2GB RAM. Provided storage can be expanded up to 128GB with the support of MicroSD card. 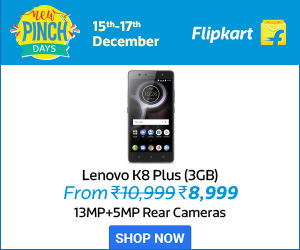 The price for this mobile would be around Rs.6999 and may vary as per features and colors. It is unclear about the take of Lenovo on the release of both Moto E and Moto E3 Power models at the same time in India. However, it is for sure that one of these is going to be out on 19 September.